Find extra small, small, medium, and large blank spools for chain, beaded chain, or leather. 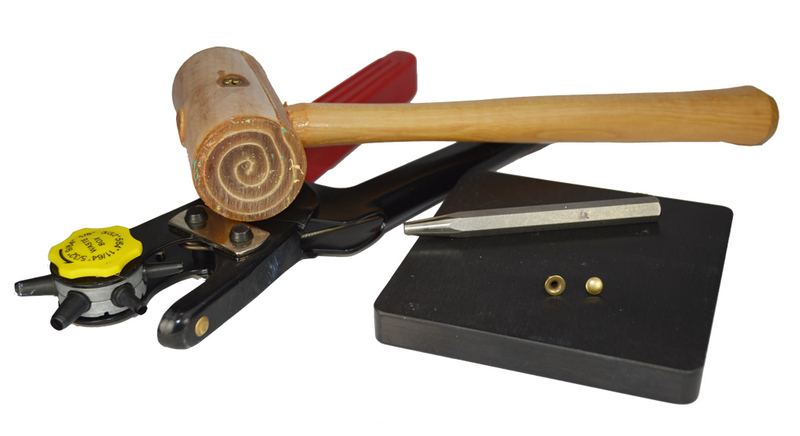 We also sell plastic precision cutters, perfect for cutting flat leather, jewelry cord, and Regaliz® cord. 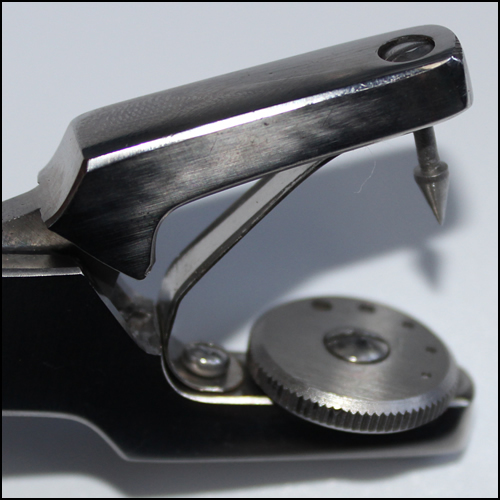 We offer leather rivet tools, including 4mm and 6mm rivet setters and adjustable rotary hole punches. We recommend using Super New Glue for making flat and round leather bracelets. We sell this glue per bottle or 25 bottle box.